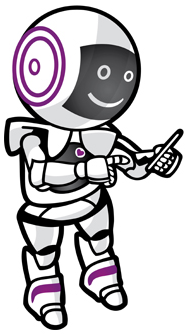 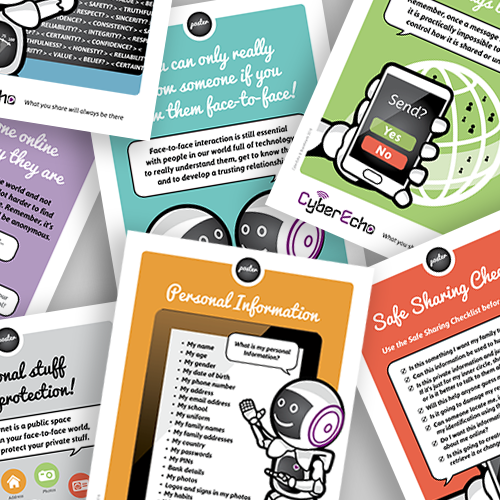 Content includes positive online interaction by addressing online relationships verses face-to-face relationships, social networking, online grooming, protecting personal information, privacy settings, reporting, communicating positively online and creating a positive digital footprint. 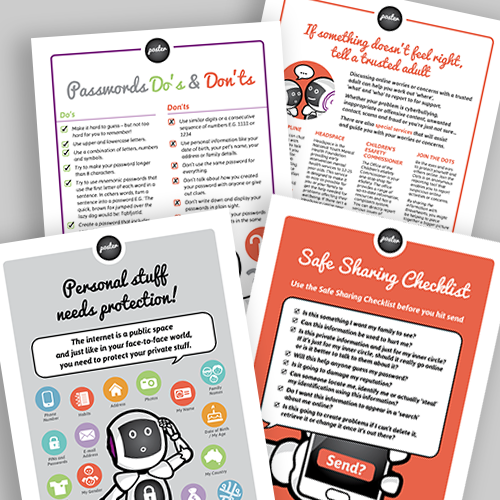 “What you share will always be there” underpins the program and each lesson teaches children key safety strategies. 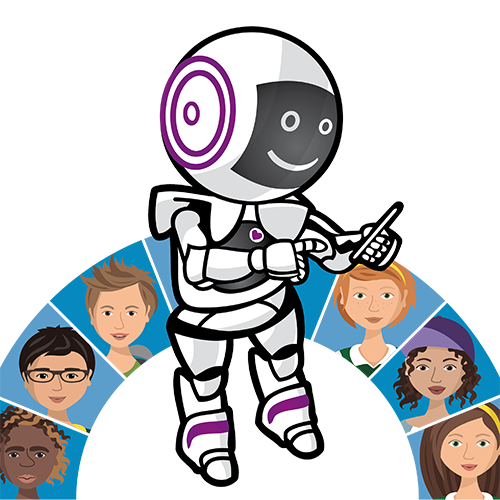 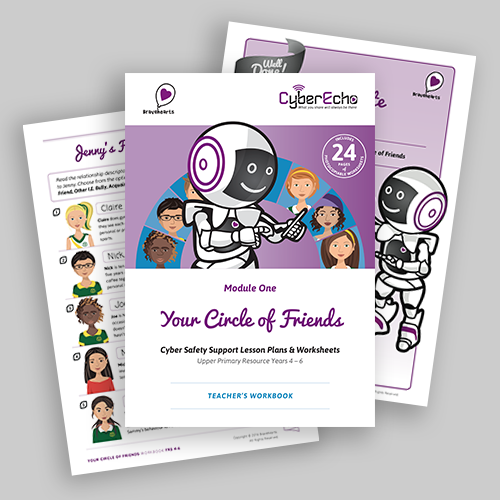 Purchase your copy of the teacher workbook along with a range of full colour poster packs through our eShop.The teacher workbook includes lesson plans, assessment, student printable worksheets, reference posters, curriculum alignment and contacts for cyber safety reporting. 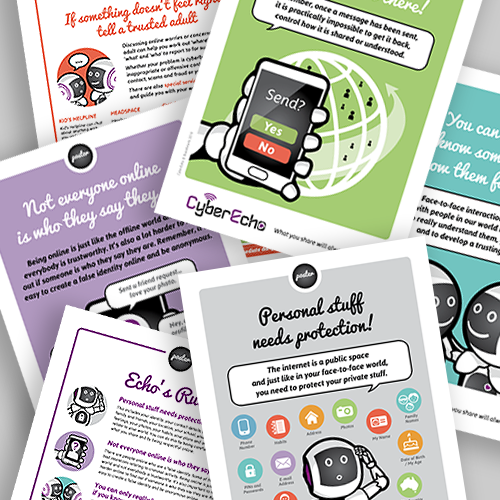 A range of full-colour A3 poster packs can also be purchased to communicate the key messages and act as a visual reminder for students.Click onto our product titles to find out more or to place your order.